A low occupancy discount is applied for groups of 5 or fewer. The king-sized bedroom, triple bedroom and family bathroom will be available along with all living. 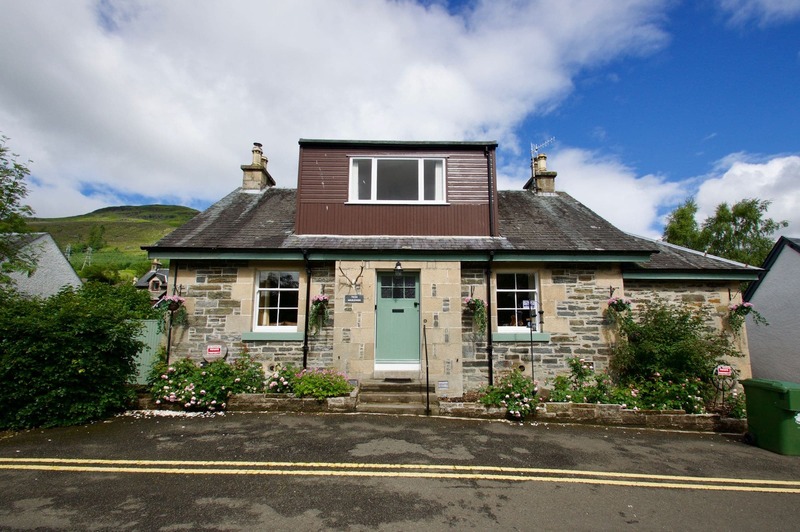 A large self-catering holiday home overlooking the picturesque Falls of Dochart and the Dochart Bridge to the west of Killin. Tigh Muileann, meaning ‘the Mill House’ sits close to the Old Mill with visible waterwheel and magnificent waterfall. 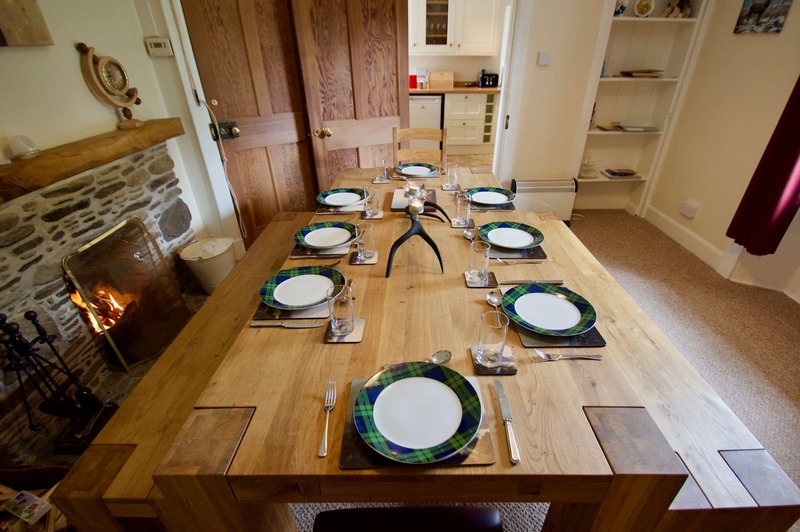 Furnished to a high standard Tigh Muileann offers flexible self catering accommodation. The lower level has a fitted kitchen with wall and base units, fridge, dishwasher, oven and hob, a separate dining room with open fire and large table with bench seating. 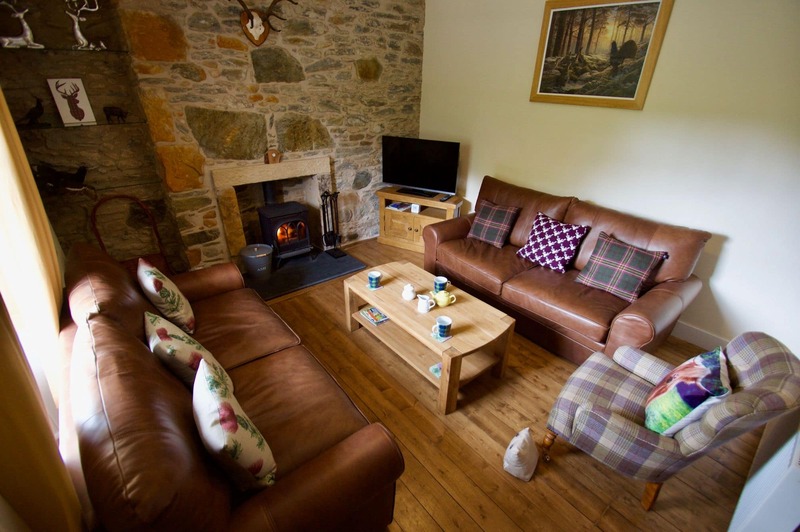 The sitting room has a log burning stove, leather sofas, 1 arm chair, a coffee table and TV on an oak cabinet. One king size bedroom, one triple bedroom, and a family bathroom are also on this level. The second level has a Single bedroom plus a Twin bedroom with Jack and Jill shower room. 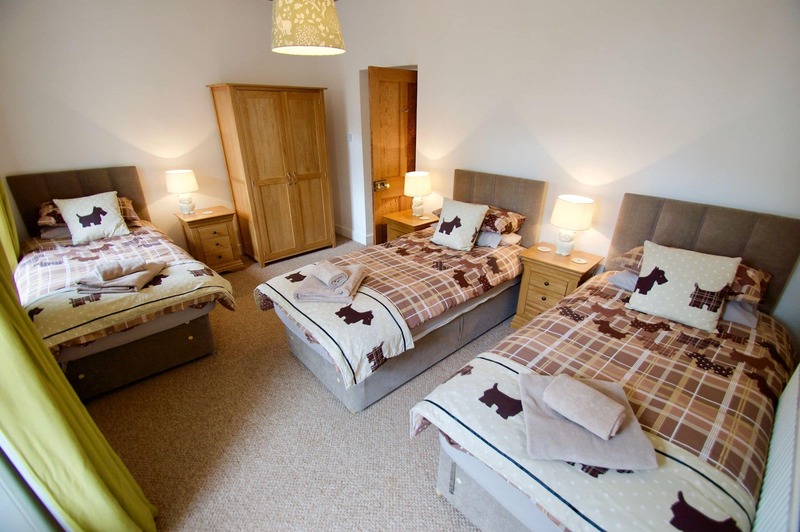 Please note that on request the single beds can be joined to make doubles in the twin and triple room. On the upper level is the lounge/sleeping area with a picture window looking out towards the Falls of Dochart. Furnished with a chair and footstool, TV on oak cabinet, double sofabed, 2 bedside cabinets a wardrobe and a standard lamp. Killin is a vibrant village with a good selection of eating places, bars, shops, chemist, post office and a small supermarket. Tigh Muileann is well situated for visiting the historical sites of Finlarig Castle, the Blackhouse and the wider area of Perthshire. 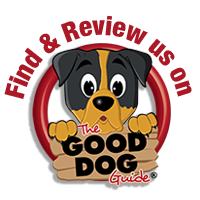 For the outdoor enthusiast Killin outdoor centre hires bike, kayaks, and Canadian Canoes it stocks a good selection of maps and outdoor equipment. Annual Local events held include the Killin Highland Games, Killin Agricultural show and the Killin Music Festival. Fitted kitchen with hob, oven, dishwasher, microwave, toaster and kettle, base and wall units. The adjacent dining-room features a large table with bench seating for up to 8 guests. There is also an open-fire in this room with drying rack above. From the hallway you enter the sitting room with wood burning stove, leather sofas, an arm chair, coffee table and TV on oak unit. There is a King Size bedroom, Triple bedroom and a family bathroom on this level. 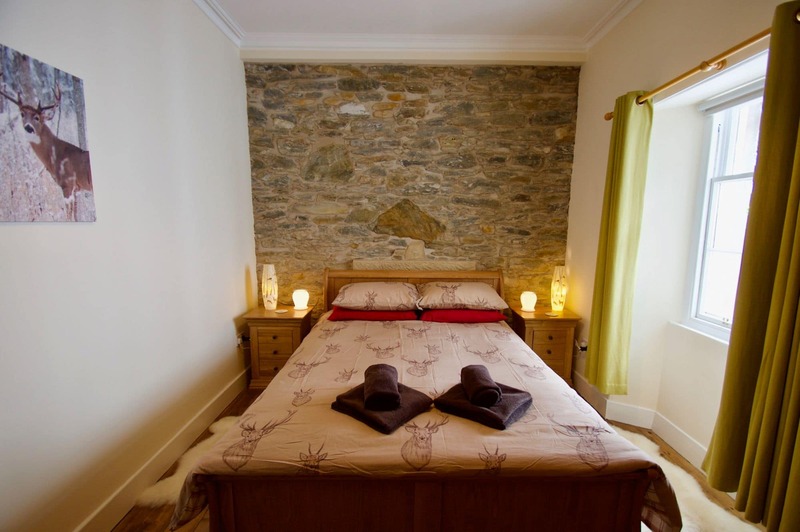 Up two steps from the hallway you will find a Single and a Twin bedroom with adjoining Jack and Jill shower room. Please note that flexible sleeping arrangements can be achieved when two single beds are joined together to make a double bed in the twin room and triple bedroom. On the upper floor you have a relaxing lounge/sleeping area with picture window looking out to The Dochart Bridge and the famous Falls of Dochart. TV on oak unit, Standard lamp, chair with footstool, a double sofa bed, bedside tables and a wardrobe. The Outhouse where you will find a freezer and washing machine, sink, a hand dryer and hooks for wet outdoor clothes. Gravel paths take you to a well established garden area with ramp access to the patio area. Storage for outdoor equipment can be found in the large shed to the rear of the property where you can also park up to three cars. You are a short walk from all local restaurants, bars, and the local convenience store in the village. There is a 9-hole golf course in Killin which welcomes all visitors. Access to the National Cycle Network Route 7 is closeby. Our local Munro Ben Lawers is a short drive away. Ben Lawers Nature reserve has the most celebrated collection of rare mountain plants which proves a big attraction for visitors. You are a short drive from Loch Tay where you can enjoy a Loch Safari. Fortingall Kirk and Old Yew tree is worth a visit with the pictish stones and 5000 year old tree. A low occupancy discount is applied to groups of 5 or fewer. The twin and single rooms and en-suite will be inaccessible in this case.